RHE wins award of $784,735 in damages for 46-year-old woman suffering from post-traumatic chronic pain and somatic symptom disorder. Tony Leoni and Ben Colangelo were trial counsel for Brandy Brundige, a 46-year old woman who suffered disabling chronic pain after her vehicle was struck by a stolen SUV that was being pursued by police officers. A previous Court decision had found the thief to be 70% at fault, the owner of the vehicle 15% at fault, and the Minister of Justice 15% at fault. The defendants argued that our client suffered soft tissue injuries in the Accident, but denied that she had disabling pain. They submitted that she has consistently overstated her level of pain and functional limitations to her doctors. To the contrary, the trial judge found that our client has psychological injuries – Somatic Symptom Disorder and Adjustment Disorder – that prevent her from being fully active. As a result of these conditions she has a heightened perception of pain. These conditions were caused by the Accident, combined with our client’s past vulnerabilities. Accordingly our client was awarded her full past income loss and a future loss of earning capacity award of $387,500 based on a permanent partial disability. The Court also accepted that our client had a strong work ethic and that she would have been successful in increasing her employment income in the future, if she had not been injured in the Accident. The $165,000 that was awarded for pain and suffering is one of the highest damage awards in B.C. history for post-traumatic chronic pain. 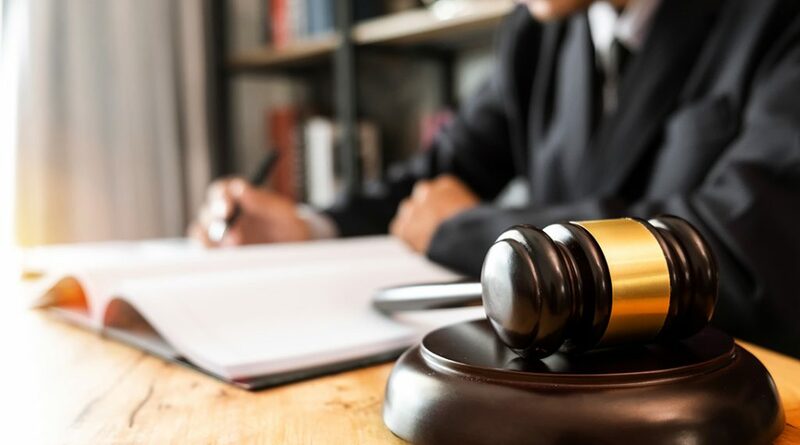 The case is also noteworthy because the Defendants sought to rely on surveillance video evidence that had been used at a previous examination under oath of our client but had not been disclosed in accordance with the Rules of Court. The Court found in separate reasons (2017 BCSC 664) that surveillance video that is used to frame questions at a discovery without previously being disclosed as privileged is not admissible at trial. The full reasons for judgement can be found here.